Yesterday lichess hosted the strongest arena-style tournament in history and it was won by the strongest player alive. 118 titled players participated including 22 GMs. In the days leading up to the event lichess staff were mobbed with titled players excited to get their title verified so they could participate in the event. The prize fund was $1000 in total with $500 going to the winner, although it seems that this was secondary to most players who simply wanted the chance to play in a fantastically strong tournament. We chose a time control of 1 0 due to its popularity among elite online players and to show off the speed of lichess’ interface. Many of the participants chose to remain anonymous leading to rampant speculation before and during the event as to the identities of certain players, especially the ones who were thrashing GMs at an impressive rate! When the tournament started Twitch and YouTube were quickly filled up with streamers playing in the event. IM Alex Astaneh Lopez gave commentary on the official lichess twitch page. Winning the tournament was World Chess Champion Magnus Carlsen with a staggering 2918 performance. He played anonymously but allowed his identity to be revealed after the event. When contacted about paying out the prize money Magnus decided to graciously donate the money back to lichess! The entire lichess team was left stunned at his incredible gesture. Finishing second was Bombegranate, an anonymous GM. His or her name may not be known but their chess strength could not be so easily hidden. 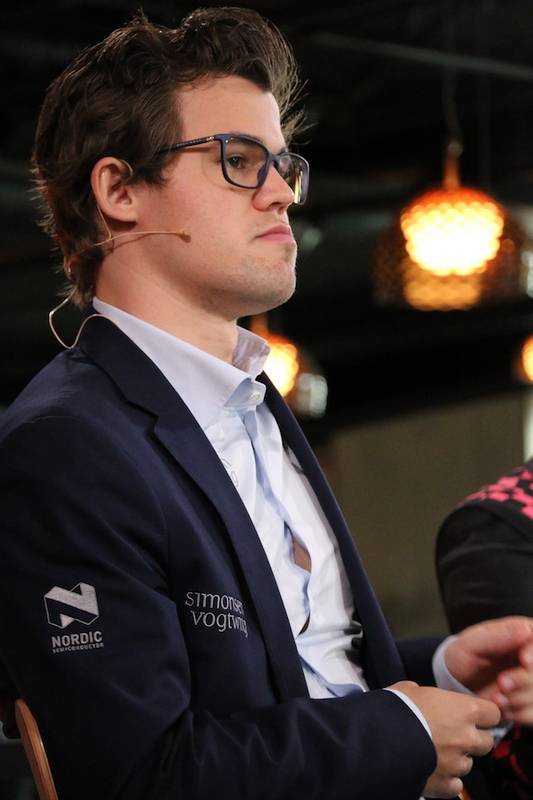 They had a score of 2.5-2.5 with Magnus yesterday, but crushed most of the remaining contenders and finished with a performance rating of 2793. The top 5 were given prizes and there was a bitter battle for those final places in the final minutes of the event. After the dust settled, lichess favorite GM Andrew Tang was in third, despite playing the first part of the tournament on his way home from school with an iPad. Finishing fourth and fifth were German GM Georg Meier and another anonymous GM named TheWarning. Special thanks to the entire lichess team for putting this amazing event together, to the lichess patrons who made this event possible and to the participants who made the event so special!